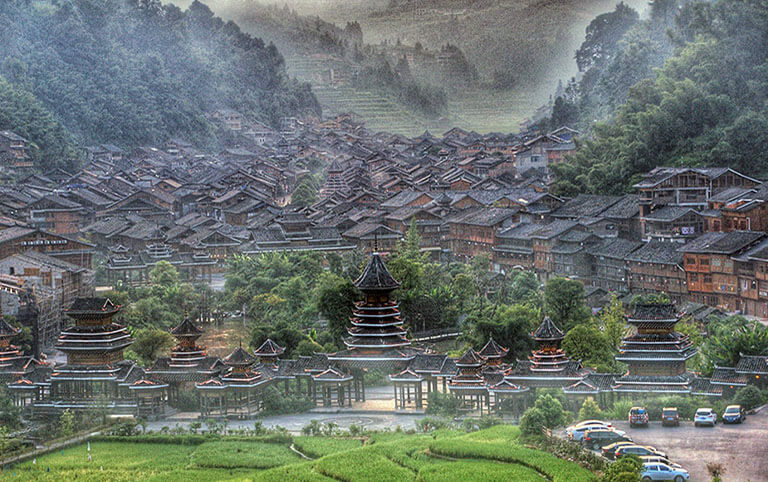 Guiyang, the capital of Guizhou Province is located in the southwest of China. 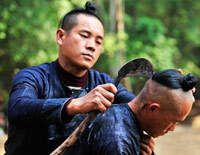 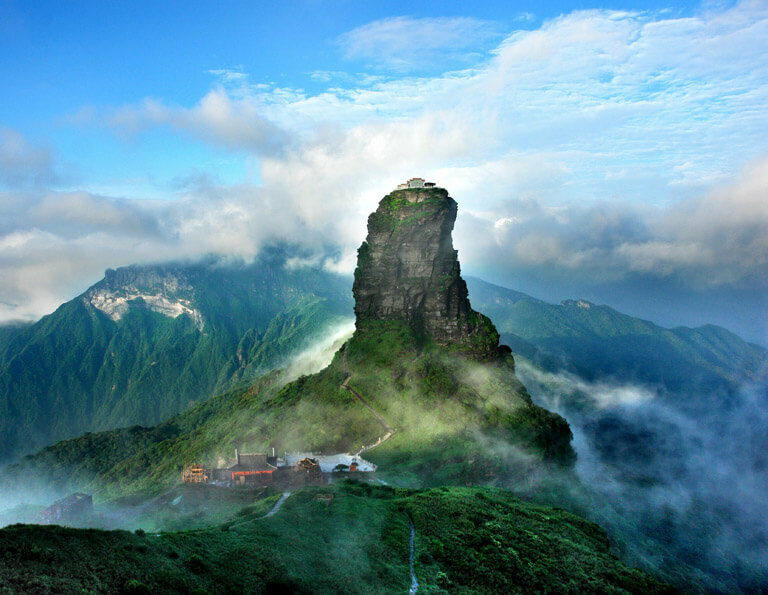 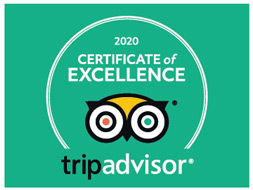 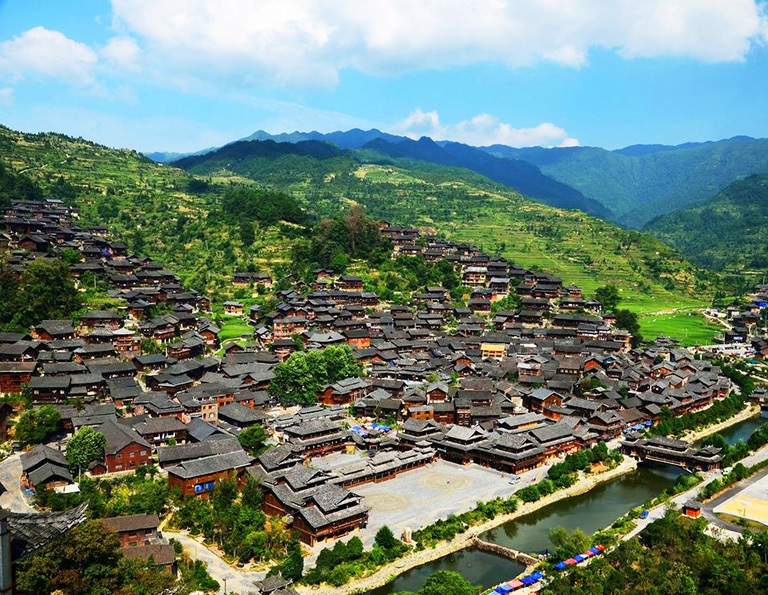 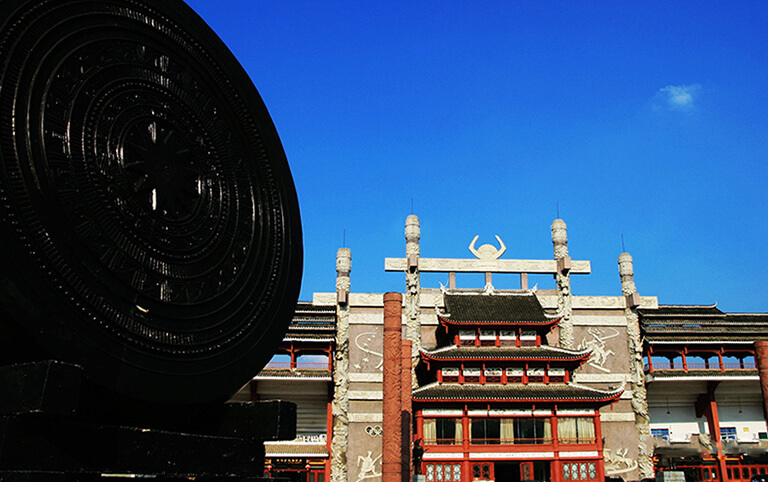 Known as the “Plateau Pearl”, it has rich cultural heritage and more natural splendors to offer. 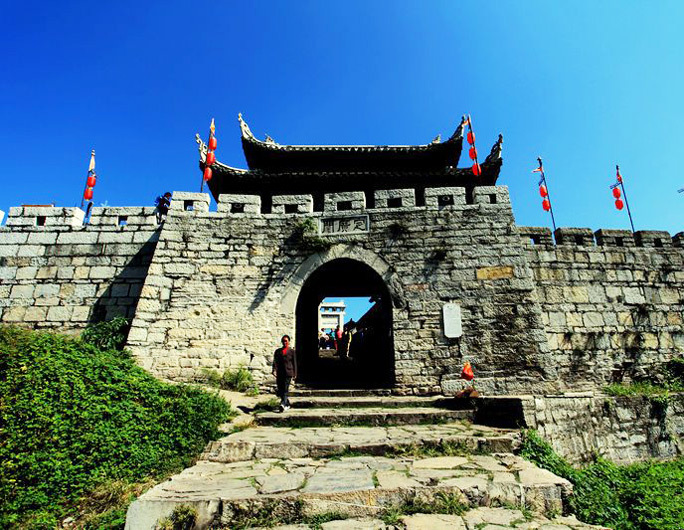 Traveling to Guiyang, you can get to Qingyang Ancient Town to explore ancient buildings, go to Qianling Park to view mountains and rivers, and more are included in Guiyang Tours. 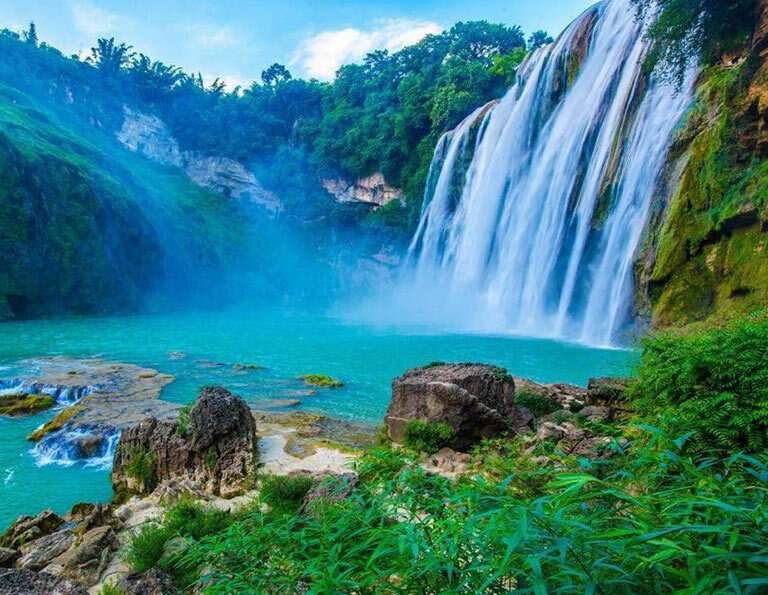 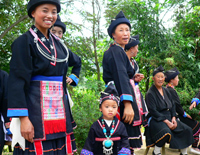 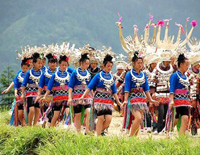 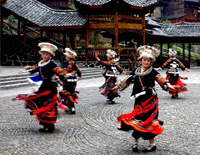 Having a short trip to Huangguoshu Waterfall and ethnic minority villages, all Guiyang tour packages give an excellent opportunity to close to authentic nature and ethnic minority cultures with best price.